For November Victory Motorcycles has upped the offer on 2013 models with customers receiving a Victory Gift Voucher up to the value of $1500 to spend in store when they purchase selected models. 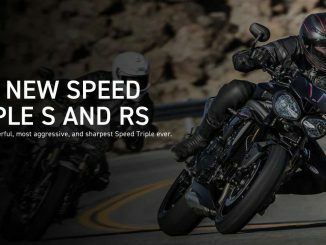 In addition, Victory Motorcycles has extended the “Some Things Should Last Longer” promotion, meaning purchasing customers will also receive a 5 year Platinum warranty including roadside assist, valued at $1250. These offers end on November 30, 2013.